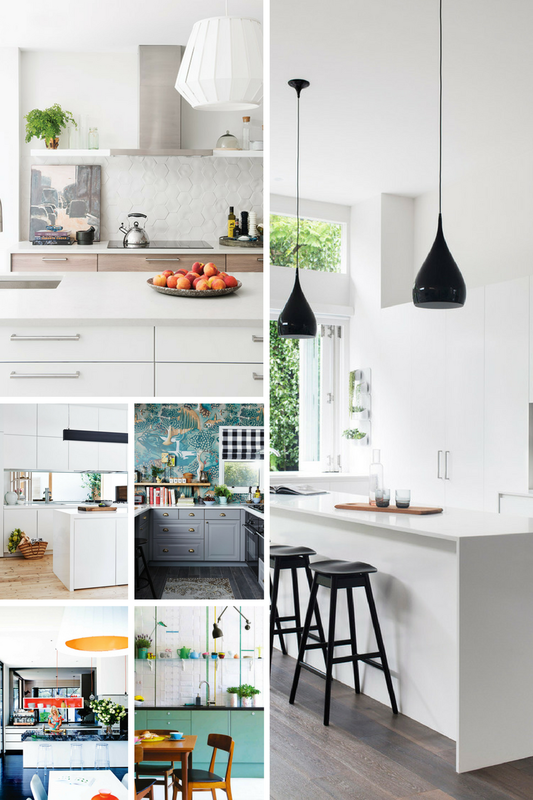 La Maison Jolie: Breaking Down the Kitchen Renovation Journey! Thinking of renovating your kitchen? You’re in the right place! If you’re anything like the rest of us, you’re utterly obsessed with renovations and kitchen designs. If the huge number of viewers for shows like House Rules and Reno Rumble are anything to go by, our passion for revamping our homes and our lives isn’t set to dwindle any time soon. 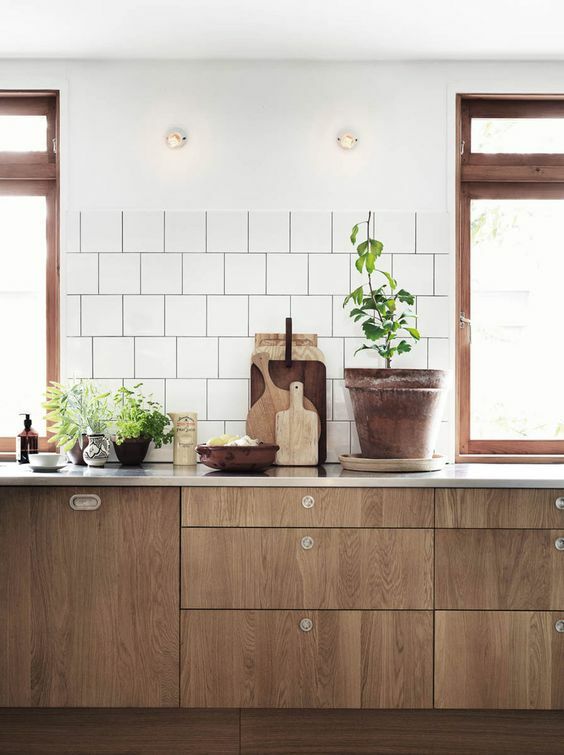 Yet, when it comes to something like a kitchen renovation, you cannot assume that just because you’ve watched every episode of the last season of The Block that you’re going to be able to revamp your kitchen. 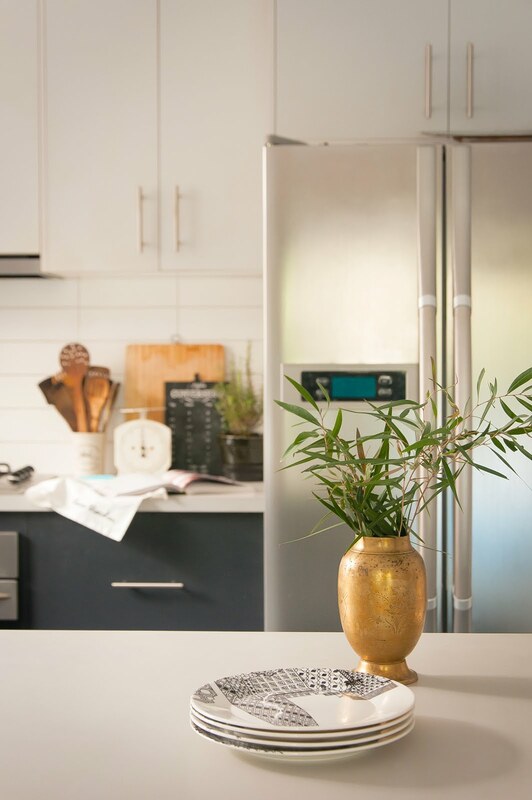 With that said, we would like to help you get one step closer to kitchen renovation success, so our guest contributor Rebecca along with the legends at Brentwood Kitchens, leaders in kitchen design has put together a few fundamental tips for you. When you invest the time in learning how to renovate your kitchen properly you’ll enjoy being able to get maximum impact for minimum spend - and you’ll enjoy the investment you make for years to come. Take a look at these simple tips and before you know it you too will have a kitchen you’re proud to call your own. You have to think about your kitchen, not just as a new work of art and a wonderful place for you and your family to spend time, but as the heart and soul of your home. 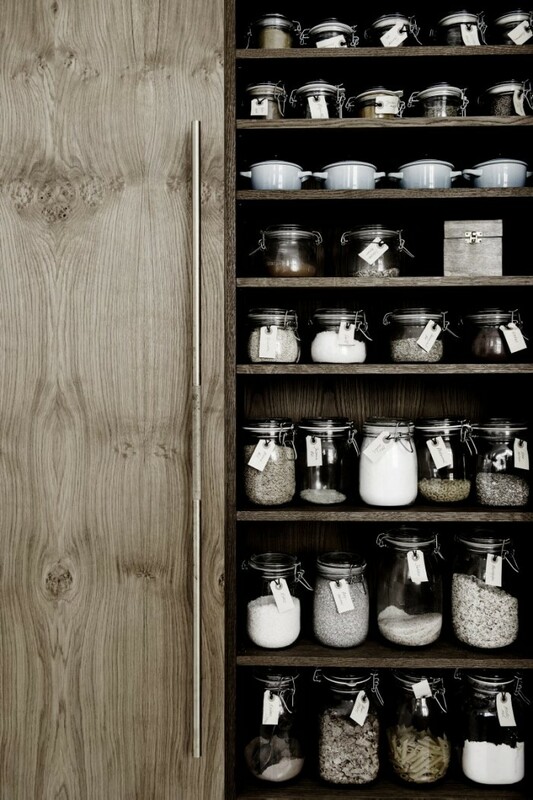 Think about the way in which you are going to be using your kitchen and consider what you need to maximise. Perhaps you have always wanted a butler’s pantry, or you really want a marble bench top or a herringbone splashback. Maybe you’re keen on having an indoor-outdoor space where you can grow a kitchen garden, or maybe you just want a nice big bench top for all of your prep and entertaining. Whatever it is that your heart desires, you only have one chance to get it right. Make sure the time spent planning is time spent wisely. You want to cover all bases, and that means fixtures, finishes, wood types, handles, flooring, cabinetry and anything else that you can think of. When you consult with an expert like the experts from Brentwood you can draw on their experience without having to wonder if you’ve missed anything! Okay, you got the plans? Great! 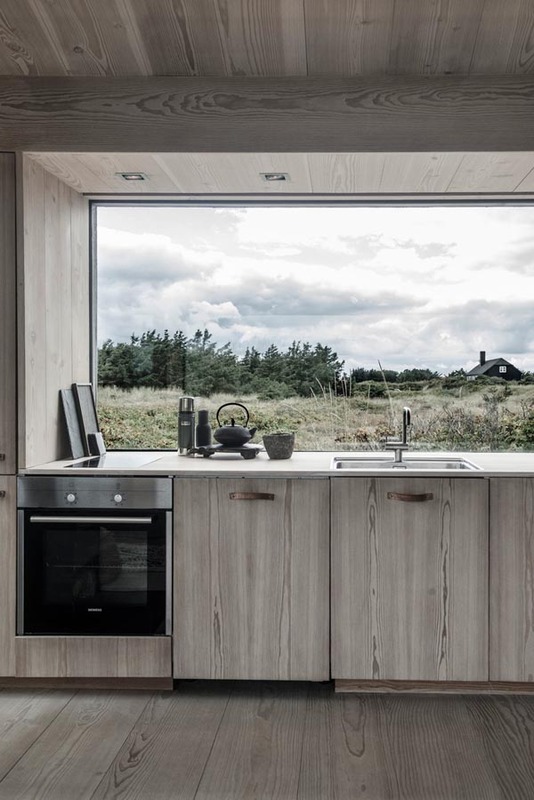 Looked at all the kitchen inspo you can? Wonderful! It’s time to start ripping out your old kitchen! Whether you want to get in there with a sledgehammer, or painstakingly remove the fixture and fittings is up to you - Just make sure you have figured all of this out, and thought about how you’re going to dispose of the old kitchen. Don’t forget - while you’re renovating your kitchen you’re going to be missing something: a kitchen! Make sure you’re friendly with your local pizzeria; it helps to have a barbecue or some other kind of safe cooking set up to feed yourself while the renovation is going on. Time to get the new cupboards, paint, sink, dishwasher, cooker, hob and anything else you could possibly want in your new dream kitchen! Enjoy the process and put up with the sawdust for a bit longer because it’s almost over! When you’re putting the lights in and doing the final touch-ups of paint you know things are basically done! Sit back and enjoy the hard work that your kitchen design company (and you) have done in planning and executing this amazing new kitchen of yours. Kitchen renovation is one of the most exciting things you can do to improve your home, not to mention one of the most financially clever ways to improve house value, as well. Have you undertaken a kitchen renovation recently? Or are you planning one? Share your experience or your must haves with us. Till next time... start planning your dream kitchen!